Pediatric Pulmonologist works with the mission to help children breathe more easily and deliver exceptional, state-of-the-art respiratory care to our patients, with the goal of improving quality of life, as well as preserving and restoring respiratory health. 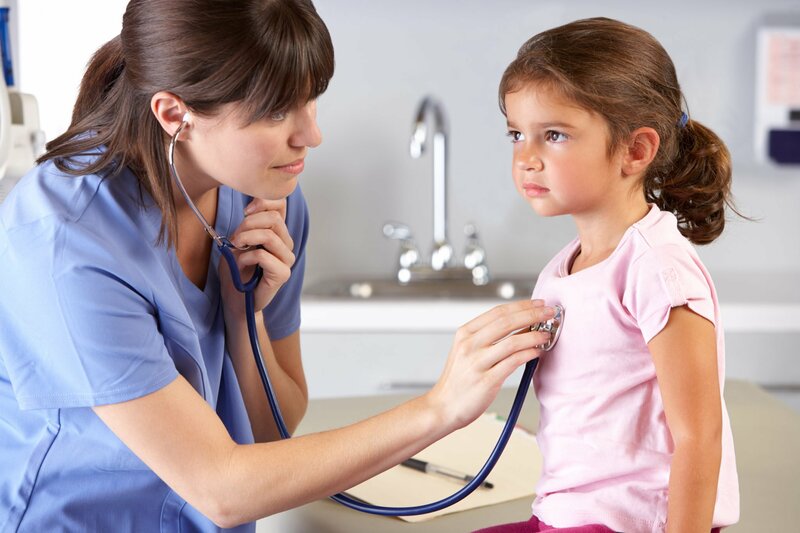 Pediatric Pulmonology is a super specialized branch of Pediatrics wherein the doctor is trained in diagnosing and treating children with breathing and lung problems. Pediatric Pulmonologists are also known as pediatric chest or respiratory specialists. Common respiratory conditions treated by a pediatric pulmonologist include recurrent wheezing, recurrent cough, allergies, asthma, tuberculosis (TB), sleep-disordered breathing and shortness of breath. These also treat rare respiratory conditions like cystic fibrosis, primary ciliary disease, bronchiectasis and interstitial lung diseases. Wheezing is a harsh, musical sound heard during breathing. Many babies and young children wheeze, especially with colds and viral infection. Other uncommon causes of wheezing in children may be structural abnormality in the airways, vocal cords. Children are often referred to us to decide if this wheezing is due to asthma. A pediatric pulmonologist can help to find the cause of wheezing and plan the best treatment for your child. Most coughs in children are due to viral infections, and they typically settle in 10-14 days. Many children have prolonged cough or coughing which recurs frequently causing much anxiety to parents. Daily cough that lasts more than four weeks is chronic cough and needs detailed evaluation by a pediatric pulmonologist. Chronic cough may be caused by allergies, sinusitis, asthma, pertussis, acid reflux, aspiration and many other rare lung diseases. In addition to wheezing there are other causes of noisy breathing in children. These include – stridor (noise when breathing in, most commonly associated with croup or other narrowing of upper airways), snoring (noise mostly during sleep, most commonly due to enlarged tonsils & adenoids), stertor (a snorting or snuffly type of noise mostly related to nasal obstruction), rattly breathing (wet sounding noise on breathing in or out, usually reflecting the presence of excess mucus in the airway). None of these are normal and you should bring your child to see a doctor if any of these noises last a long time. Pneumonia is term that is used for lung infections causing inflammation of the air sacs. Common causes include viruses like bacteria, fungi, parasites. 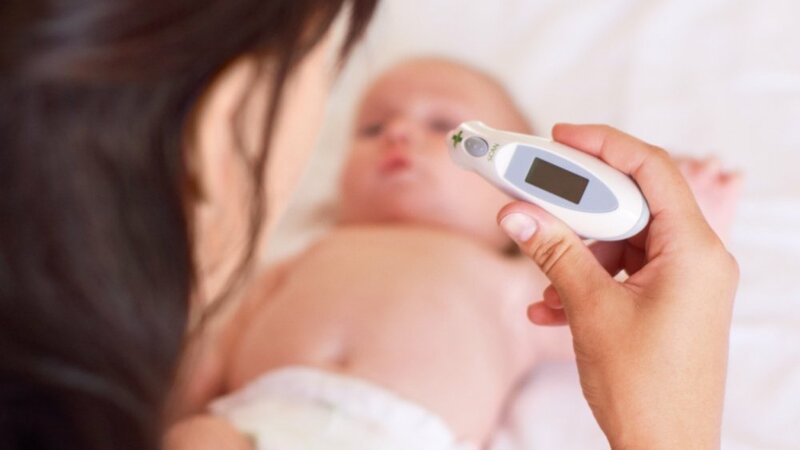 Pneumonia typically starts after a child has a cold, flu or upper respiratory infection. It usually clears up in 2 or 3 weeks but in some cases, children become very ill and require hospitalization. Recurrent pneumonia is defined as 2 or more episodes of pneumonia in a year. Some of the causes of recurrent pneumonia are aspirations, reflux, congenital problems of airways. Bronchoscopy is a test to view the airways and diagnose lung disease. The flexible bronchoscope is inserted through the nose and goes into the throat and into the airways and lungs. Usually, an anaesthetic will be sprayed to reduce any pain or uncomfortableness. Dr Mandeep has performed more than 400 bronchoscopies. It is a series of breathing tests designed to measure the amount of air in the lungs, and how well the lungs function in moving air in and out of the lungs. These are easy, non-invasive and painless tests which require children to follow simple directions. Lung function tests include spirometry, body plethysmography, DLCO, exercise challenge test, methacholine challenge test, FeNO. Each and every exercise will be explained and demonstrated and your child will be coached all through the way. A sweat test measures the amount of chloride in the child’s sweat. It is the best way of checking for a health problem called cystic fibrosis (CF). In this test, a special machine is used to release sweat from the child’s forearm. The sweat is then tested in the lab to measure the chloride level. A skin prick allergy test is used to find which allergy-causing substances (allergens) are causing allergy symptoms in your child. These tests may be able to confirm whether or not your child is allergic to a particular substance that he/she touches. In general, these tests are most reliable for diagnosing allergies to airborne particles such as pollen, pet dander and dust mites. क्या आपके बच्चे को 3 दिन से ज़्यादा बुखार है? यह Swine Flu Symptoms (In Hindi) हो सकते है! 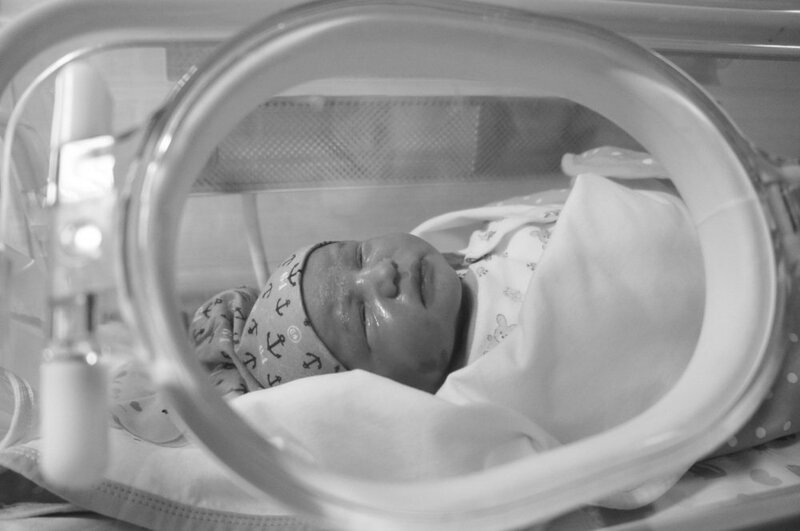 Premature Baby Care – How Should Parents Handle Preterm Births? Childbirth is a miraculous and nerve-wracking event – the birth of a premature baby even more so! Typically, infants born before the 37th week of gestation are initially taken to the NICU (Neonatal Intensive Care Unit) for initial premature baby care, and shifted to the nursery slowly over time. Tarun and Yamini Shekhar were worried when Yamini was deemed at high risk of preterm delivery.